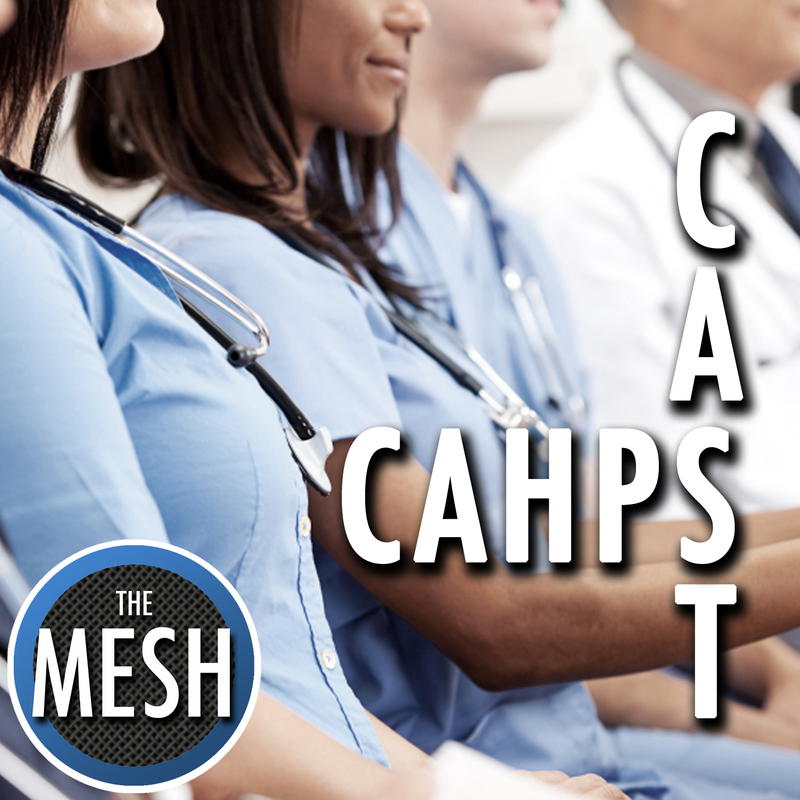 The CAHPS Cast team discusses some recent updates in the CAHPS world, affecting both the Hospital and Home Health CAHPS processes as of June 2012. Then, the attention shifts to Value-Based Purchasing and how the Hospital-CAHPS process factors into reimbursement. 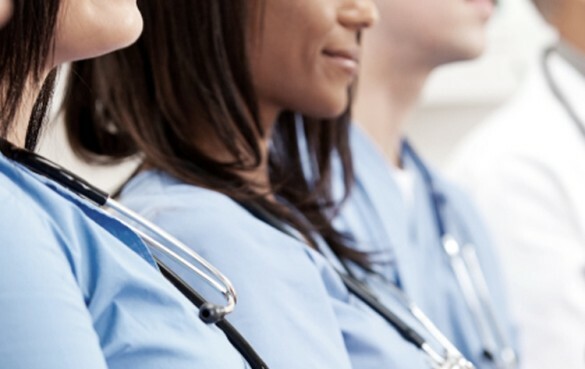 This is logistics episode of CAHPS Cast, helping you understand some of the latest developments in the national patient satisfaction standardized process and how it could ultimately affect your organization. CAHPS Cast is hosted by Alan Jackson, Janette Jones, and Valerie Sipe, all with The Jackson Group (www.thejacksongroup.com).